Believe it or not the holiday season is just around the corner. Once Halloween hits it all begins to snowball. You immediately begin to think about Thanksgiving. What are doing? Where are you going? Will you be having guests over this year? What’s on the menu? Then at the strike of midnight on Thanksgiving day it becomes all about Christmas. So if you decide to have guests over then more question arise. Is this clean? Is that clean? 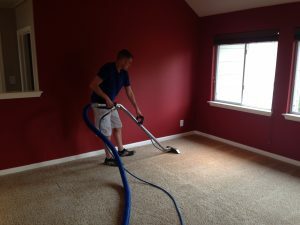 One major question you should ask is are your carpets clean? The holiday season is a busy time for carpet cleaners. Everyone is wanting to make a good impression for their family, friends, and especially the in-laws. You want everything to be spick and span and perfect when everyone arrives. 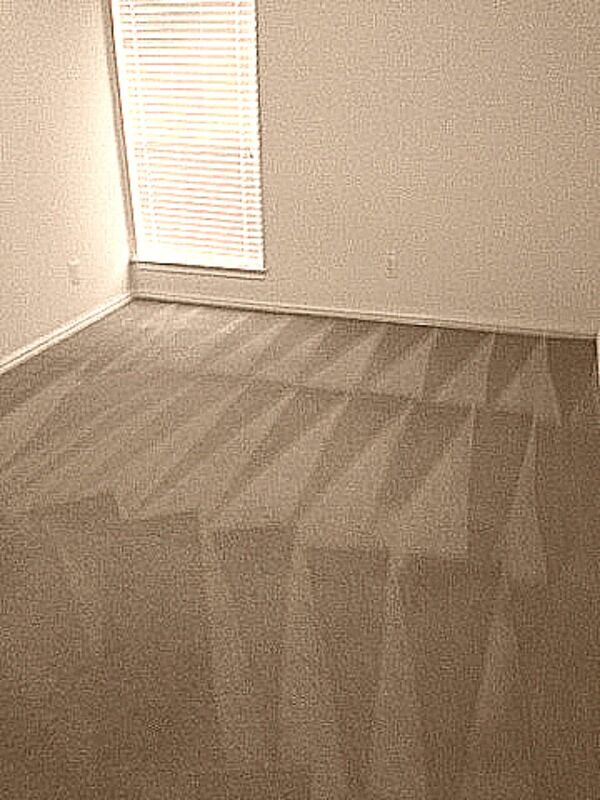 One major thing people will notice when they arrive to your home is the condition of your carpets. 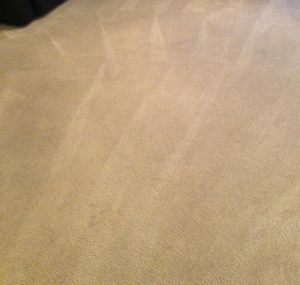 If your carpets have stains or high volume traffic areas your guests will know! It will be very visible and you can pretty much guarantee that they will be staring at them every time they walk past them. It’s hard to keep your eyes off of something so obvious. In order to avoid such distractions and embarrassment you have your carpets cleaned. Sure, there’s the so called “easy” way by renting a carpet cleaning machine or store bought steam cleaner but it just won’t get the job done right. Many of the store rented or purchased carpet cleaning machines require you to purchase soaps and other sprays. By using the soap you will be leaving residue in the carpet that will stiffen the carpet and attract dirt so your carpets will become dirty quicker. If you use an over the counter spray and try to rub it in to remove a stain that patch of carpet will never look the same and you also risk fraying or damaging your carpet. Also, you have to deal with the hassle of throwing out that dirty water and refilling it with fresh water over and over. 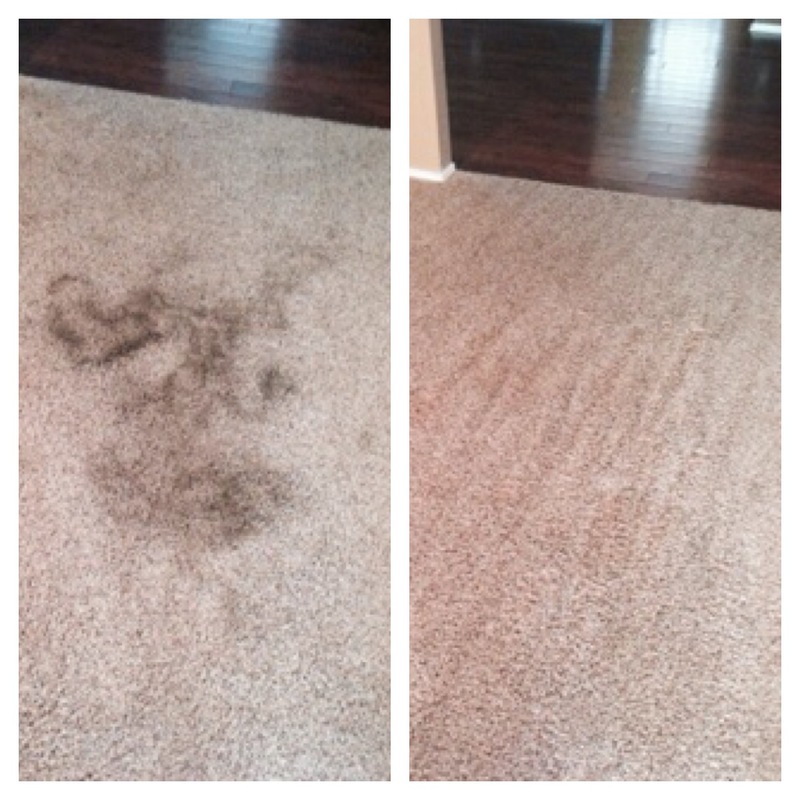 The best thing you can do to save you time, money, and embarrassment is call Beyer Carpet Cleaning. 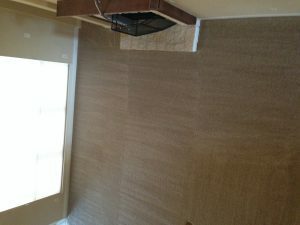 They have low and reasonable prices depending on how many areas you need cleaned. They are flexible with scheduling and can even meet you in the evening time so you don’t have to schedule during work hours or interrupt your restful weekend. Beyer Carpet Cleaning San Antonio will have your carpets looking good and fresh and ready for visitors. Skip the hassle and embarrassment of dirty carpets and call Beyer Carpet Cleaning now to schedule your holiday carpet cleaning. They book up fast so call today (210)723-4392.